-Increase Location Discovery Ranges: Increased the range at which Rico needs to be to "discover" a location so that it appears on the map. 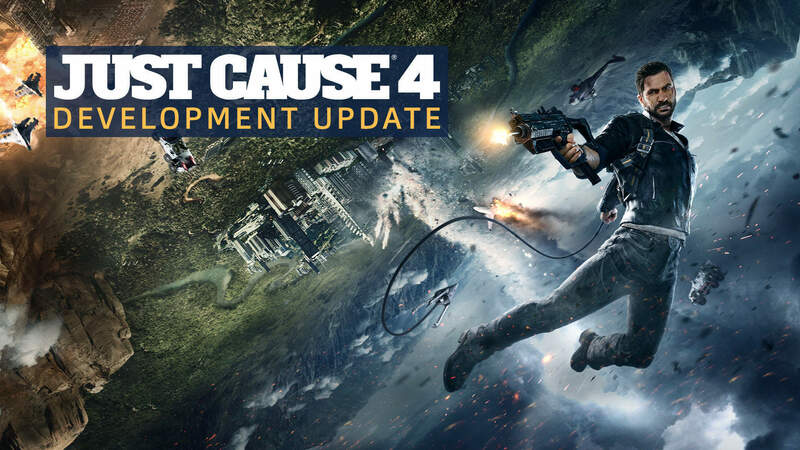 Just Cause 4 is now available for PS4, PC, and Xbox One. It's available on Xbox Game Pass as well.